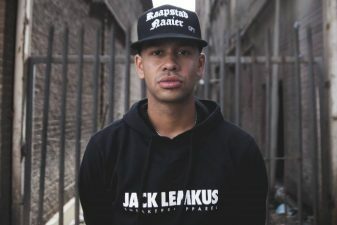 Share the post "YoungstaCPT represents the Cape Town with the new video for ‘YAATIE’"
Cape Town rapper YoungstaCpt gets deeply personal in the lyrics for his track ‘YAATIE‘.  The rapper, whose real name is Riyadh Roberts, has released 30 mixtapes and numerous EPs. 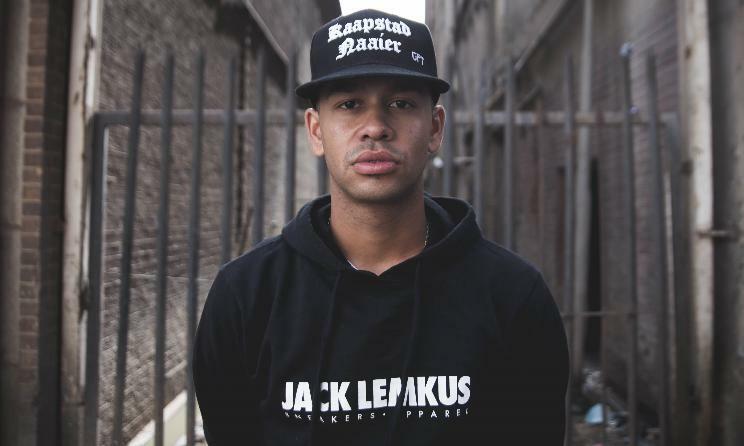 He is known for representing the Cape Town music scene with lyrics that often make reference to his days growing up in the mother city. 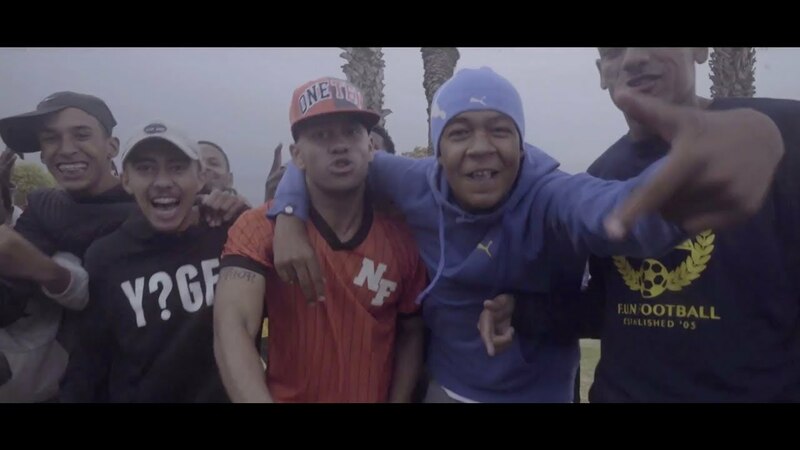 The video for YAATIE was shot in front of YoungstaCPT’s home in Wittebome which is a suburb in Cape Town and was directed by acclaimed filmmaker Imraan Christian.